For us, the sometimes long and difficult search for the perfect property is seen as a challenge and we put our heart and soul into satisfying all your needs not just as a buyer, but as a friend. Our relationship will not end on the signing of the contract; we have become very close to many of our clients.For us this is not just a matter of business but of the realization of your dreams. 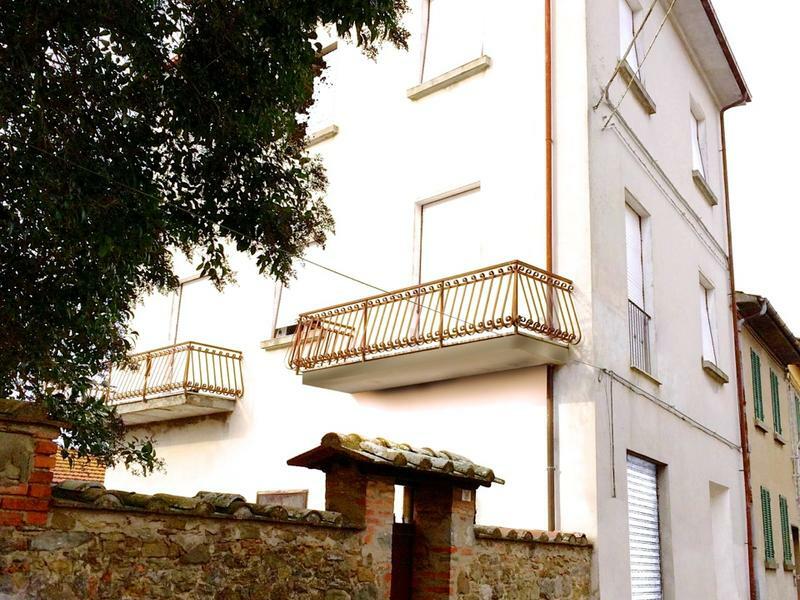 "Buying a house in Tuscany…..our story….. A few years back my husband and I travelled to, and fell instantly in love with, Tuscany. Its rolling hills, its wine, the memorable food and, of course, its welcoming people. We dreamed about owning a place in the area, something to look forward to and enjoy one day when we would retire. With that thought in mind we launched a serious search for property online and came across Gabriele Dragoni. I would describe this as the turning point in our six month fruitless and many times daunting search. Not only did Gabriele agree to meet us in the tight schedule of two days and in the middle of a winter blizzard but he came prepared to show us several options based on the original budget and list of must haves expressed in previous email exchanges. He was a young, energetic agent with a willingness to not only drive you around and see places but with the passion to FIND YOU A TRUE HOME. And, this is exactly what he did for us. I will not lie, the process of owning property in Italy as with many foreign countries, is not an easy one. It was a long winding project that at times could become very frustrating but that thanks to, in great part, our incredible agent Gabriele, would become bearable. Gabriele became our greatest tool in closing and carried us thru the finish line with his vast knowledge of the property market, cultural roadblocks, connections and certainly, his perseverance. 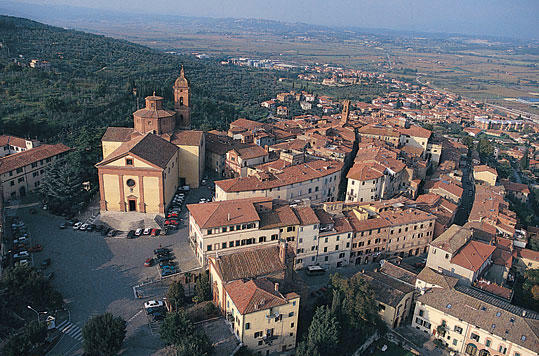 We would highly recommend our agent, Gabriele Dragoni to anyone looking to fulfill their dream in Tuscany. In Gabriele they will find a local representative whose high standards of quality and love for his job, translate into excellent customer service." When searching, at short notice, for an apartment in a particular area and having no luck whatsoever I decided on the recommendation of a friend to contact Gabriele. Thank goodness I did – not only did he find me the perfect place in the perfect area (with a swimming pool which was an added bonus) but also within my budget. He also managed to secure it that very day. Obviously he has a great knowledge of the area and many contacts but it was his total professionalism and willingness to help (and also the speed and efficiency at which he did this!) that impressed me the most. The fact he spoke english was also very important to me and it was so easy to communicate with him. An excellent estate agent and kind, honest person. I recommend his services to anyone looking for the perfect property in Tuscany. Mr Gabriele Dragoni is a professional and responsible agent. We love Italy very much and this is our dream to have a holiday house in Tuscany. 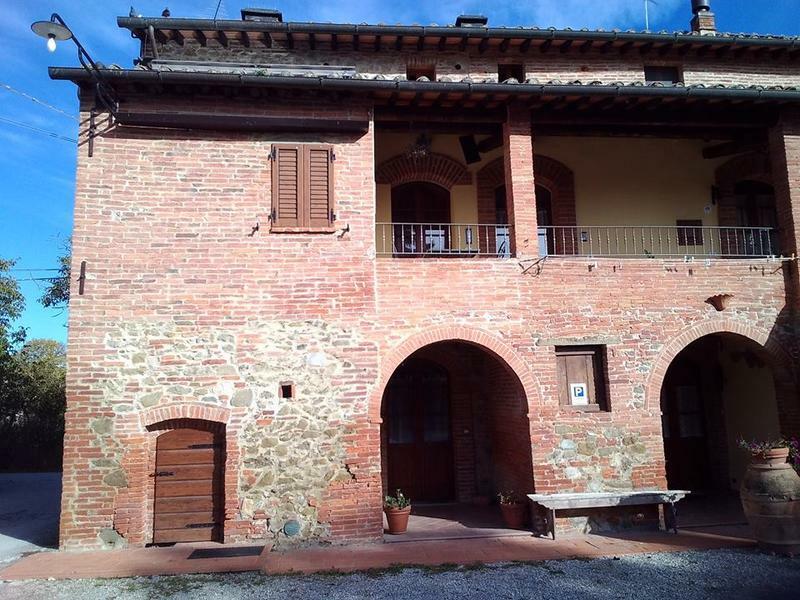 In 2014, we decided to buy a house in Tuscany, and after a few months of internet searching, we found a house in Tuscany which fitted our budget, with good transport and locality. We contacted Gabriele by email, and he was so helpful. As we could not manage to visit the house before buying, he helped us to do a lot of research to make sure the land title is good and assisted to get a Surveyor to do investigation of the house. He is trustworthy and acts the best for us, and he is able to conclude the deal at a very reasonable price! As we are foreign buyers and we don’t know much Italian, he helps a lot before and after the transaction. Before transaction, he accompanied us to handle all legal documents, opened a bank account in Italy, and helped to set up autopay account for the utilities. After the transaction, he helped us a lot on the renovation work. He is friendly and trustworthy, speaks good English. I recommended him to my friends who would like to buy real estates in Tuscany, and they feel the same too. Contact Gabriele immediately if you want to buy a house in Italy! And once again, Gabriele, thank you very much for your help.